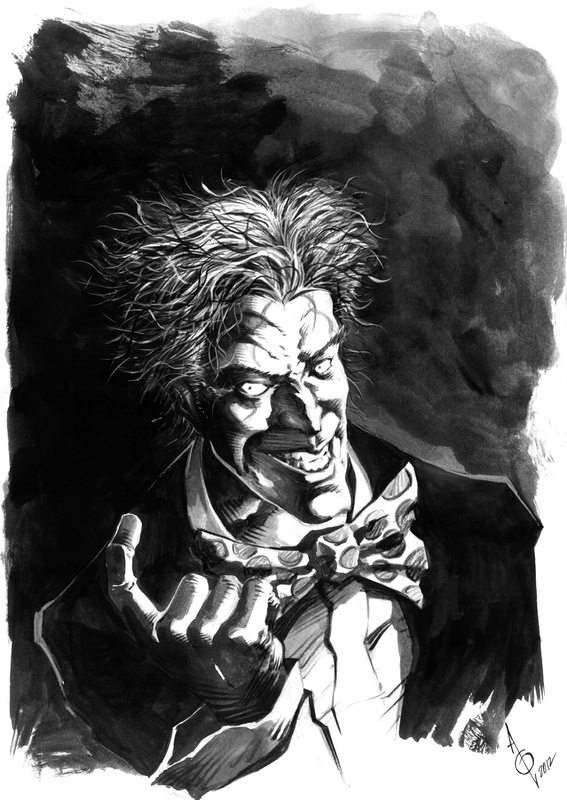 Drawn this Joker piece for a fan from Singapore a few months ago, unfortunately the art never reached him... bummer. I have to draw another one for the poor fella and don't think I can replicate it the same way, so probably a totally new direction. Hope you like this piece and pray I don't catch this on e-bay. Drawlah blog is back?..is it? It's always here, bro... the fellas are a little sidetracked with work.